Over the past weeks, we’ve thrown you some of the best pre-fall trends, and our picks at Milan Fashion Week. Before you hit the road for your next date or business appointment, pair the looks you’ve prepared with one of these niche fragrances. After all, you know how the scents you wear shape your style. 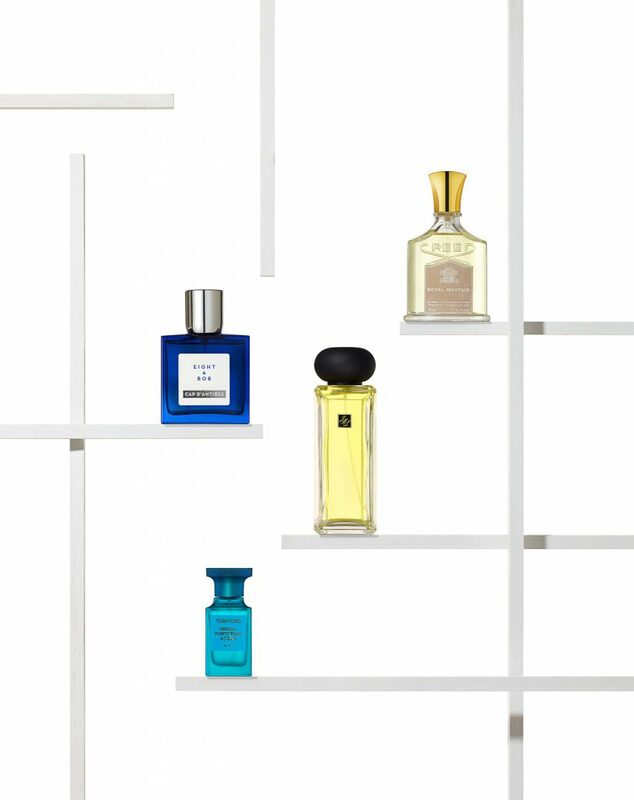 With that, we bring you four of our favourite fragrances. The latest addition to Jo Malone’s scent collection, the Jade Leaf Tea Cologne is among six luxurious scents that are based on six different types of tea. Conflating the aroma of grapefruit, sesame, olibanum, fir resin and mate, the cologne’s leaves were meticulously handpicked from the foothills of Japan. So it’s no surprise that the scent is so soft, gentle and fresh. If we have to describe Tom Ford’s Neroli Portofino Acqua, we would talk about an idyll beach vacation, clear azure waters and of course, the freshness of a morning breeze. We don’t have to explain that much, you get it. With hints of citruses, neroli and amber, the vibrance of the scent is almost seductive of a short getaway of such nature. Embodying the creators’ take on the french Riviera, the fragrance has hints of violet and cinnamon. Combined with the arm notes of vanilla and cedar this is one that will leave you feeling like you’re on holiday, everyday. Linked to the British royal family, this fragrance is a luxe as it gets. With the Duke of Windsor as its inspiration – there are notes of fragrant Duke of Windsor roses in there – it pushes the boundaries of traditional fragrances. The fragrance also has hints of British gin making this a scent for the English gentleman. Smell fresh all night long at all the thanksgiving dinners you'll be attending today with these long lasting fragrances. Carry summer memories beyond the season with light and zesty scents and adequate UV protection. Armed with the emblematic trunk, Louis Vuitton has always been guided by the desire to escape, wander and explore new territory. Giorgio Armani's new addition to the Armani Code family: Colonia. Stylish, charming, powerful, irresistible. All in a bottle.